Trade show cases serve many industries. 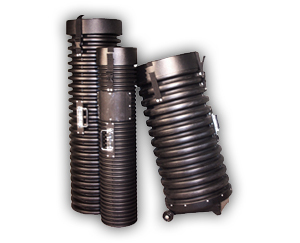 They are well suited for the Audio Visual, Computer and Display Industries. 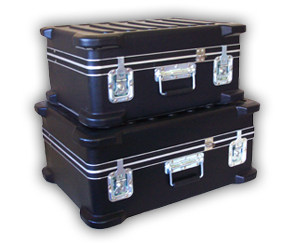 These cases are heavy duty and insure that your item will arrive at its destination safely. 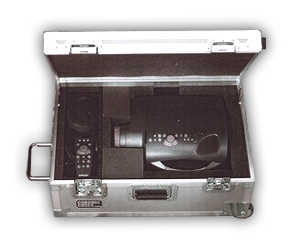 The cases are designed to be shipped by airlines or trucking companies with maximum protection. 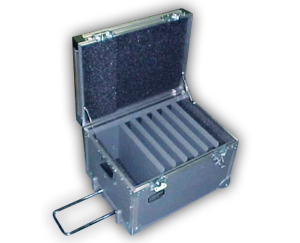 Cases are reusable and a simple and easy way to ship your product. 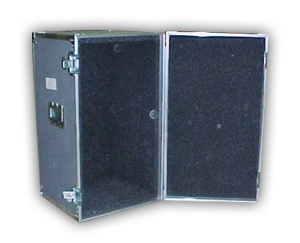 Allflex offers stock and custom cases. 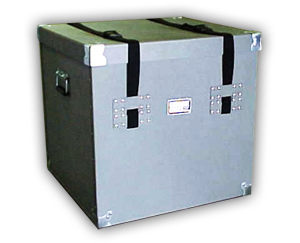 Interiors are designed to exactly position your product or equipment for maximum protection. 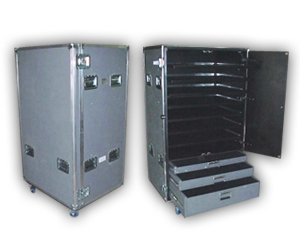 Your case can have tilt wheels with extension handle or caster wheels. All hardware is recessed from the sides. Locks can be installed to prevent tampering. 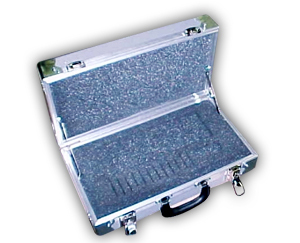 Allflex color options enables you to quickly identify your case and you can add your logo for identification. We will work with you for the best solution for your case needs.